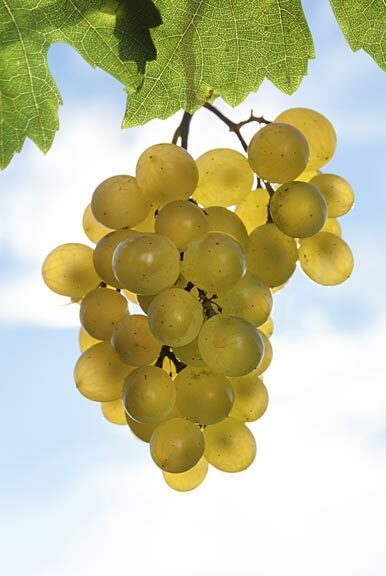 The upper Olympic Peninsula has 9 wineries / cideries within an hour or less of each other so, with a designated driver and a some directions, taking a tour of the Olympic Peninsula Wine Trail is easy enough (even if an official one has yet to be created). 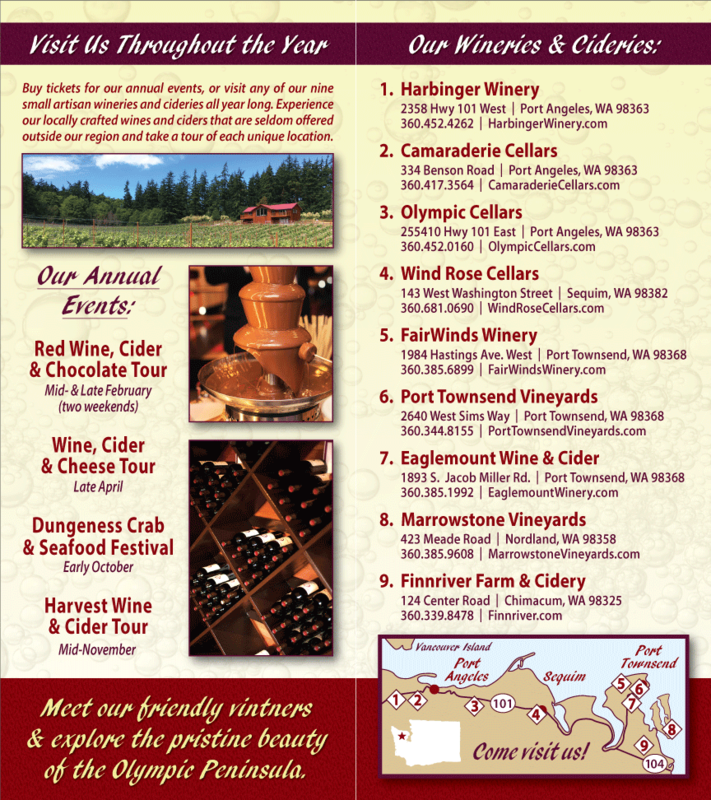 Last time around we talked about the west leg of our Olympic Peninsula Wine Trail. This time we’re going to look at the east leg of the tour, the Port Townsend area. Using the numbering on our wine association’s map, numbers 6-9 are what I’m calling the east leg of the trail. 1. Turn off Hwy 101 at the Hwy 20 junction and follow the gently curving road up the mountain until, near the peak, you see Eaglemount Rd on your right. Turn here and follow the road to 2350: Eaglemount Wine & Cider. 2. Continue on from here, southeast down Eaglemount Rd until it meets up with Center Rd. Take a left and follow this road for around 4 miles until you see Country Meadow Rd on your left. Take Country Meadow Rd out until you see Barn Swallow Rd on your right. Follow Barn Swallow to Finnriver Farm & Cidery. 3. Make your way back out to Center Road and turn left, heading north until you reach 116/Oak Bay Rd. Take a right on 116 and follow it east out onto Marrowstone Island to Meade Rd on your right (around 5 miles). Take a right on Meade Rd and follow this to 423: Marrowstone Vineyards. 4. Take Meade Rd back out to 116 and, turning left, follow 116 back west until it meets 19. Take a right on 19 and follow it north towards 20 and Port Townsend. Stay on 20 until you see the left turn onto S. Jacob Miller Rd on your left (about 2 miles). Follow S. Jacob Miller Rd for another 2 miles to Hastings Ave W.
Turn right onto Hastings and follow it a short distance to 1984 and FairWinds Winery. And that’s the Olympic Peninsula Wine Trail’s east leg! Make certain to check that the wineries on your list are going to be open prior to planning your tour. Whether you end up taking one or both legs of the Olympic Peninsula Wine Trail, you’re in for some beautiful scenery and seeing lots of other places you’re going to want to stop: Port Townsend, Port Angeles, Sequim, Marrowstone Island and all points in between are absolutely loaded with great things to see and do. See you on the Olympic Peninsula!